We run a wide selection of classes for parents-to-be, parents and babies. Classes include: baby massage, baby yoga, Milk Rhymes (singing), cooking for weaning, baby sensory and edible messy play. 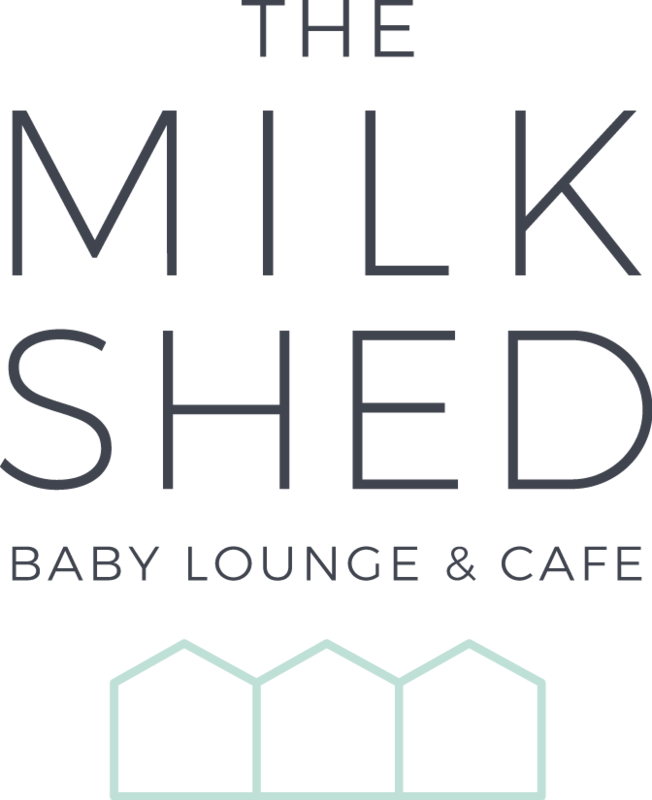 All weekly/monthly classes are bookable through the events section on our Facebook Page or through https://themilkshed.eventbrite.co.uk. Every Monday 1-3pm we host ‘Cherubs’ breastfeeding support group, where our trained volunteers can support your breastfeeding journey – drop in, free of charge. The Sling Nappy Library run a Free Introduction to Cloth Nappies monthly on a Wednesday 11.30-12.30. For dates see our Facebook Page. Drop in, free of charge. On the first Thursday of the month 10-11.30am volunteers from ‘Bristol Feeding Friends’ come along to run a friendly group for those who are unable to breastfeed or have decided to move on to bottle feeding. Drop in, free of charge. The Sling Ladies run drop in appointment sessions (£5) every other Tuesday 10-12am. Please check on our Facebook Page for exact dates. You do not need to book to attend the support groups and anyone is welcome. Our seasonal ‘Date Night’ dining and creche events are booked through the links above. Keep an eye out for other special pop-up events.